Google is rolling out its new update for the Gboard app which will involve a lot of revamping and improvements over the last iteration. Some of the highlights of the update will include Auto-spacing, new emoji, GIF making, 20 new languages and dialects, handwriting settings and more. Although the Emoji 11.0 which is set to be out later this year has not arrived yet, however, Gboard can be seen making additions to the keyboard preparing it for the upcoming Emoji 11.0. The recent additions in the Emoji department include few new add-ons to the emoji showcase like supervillains in male/female versions and multiple skin tones. 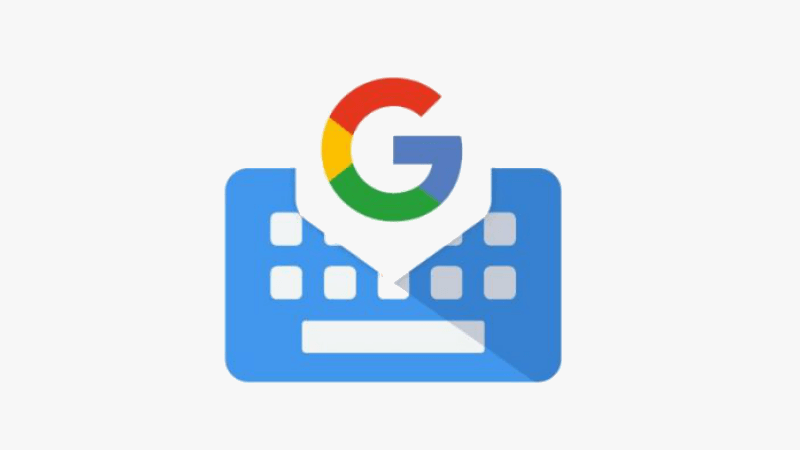 Since the new Gboard 7.1 is in beta stage, these updates have not been fully seen in the app yet, including not even in the Android P.
A new interesting addition to the application is the ‘handwriting settings’ option, which is built upon the feature of handwriting keyboard, that was rolled out as the part of Gboard 6.8. The feature allowed the keyboard to be scrolled when the user scribbled on the keyboard. This new addition to the already existing feature will allow the users to decide the speed of the scrolling and also give them the ability to set the thickness of strokes. This news was reported by Android Police. The feature of long pressing the period button and common domain suggestions like .com, .org, .net, .edu has been a widely used feature on the Gboard app, however, there hasn’t been any significant changes to the feature in the previous updates of the application. This time, however, Google is thinking of turning things around a little bit by adding country-specific domain suggestions especially for countries like China, Hong Kong and Taiwan. Lastly, Google is also thinking of revamping the digit mode by paving the way for a new dedicated keyboard for entering numbers. Apart from this, a new feature is being rumoured which will allow users to create their own GIFs that will be facilitated via a Motion GIFs integration. The Gboard 7.1 Beta is rolling out to most users who are in the beta program. Also, people who are interested in trying the app can do so by installing the APK on their phones. Gboard is one of the best Android keyboards ever. It is vey light and clear.it is trust worthy because it is from google. And the online search button at the gboard is very useful. It isgreat to hear that google adding more and more features in gboard.